A deadly virus is raging war on the human race, and the CDC and its global partners can’t stop it. When patient zero enters the United States from China via San Francisco with a connecting flight to Boston, no one is aware of the pandemic he has unleashed in the country. Riley Cooper and her teenagers leave California in the early hours of the morning bound for Utah, on what was to be a month-long vacation at her parents’ home. During the first six hours of her drive, Riley feels something is wrong but can’t quite put her finger on it. Pulling over in Saint George for food and gas, she and her kids find the world they knew has begun to unravel. In its wake—good, decent, law-abiding citizens have become their own worst nightmares by committing the most vile and heinous crimes. Riley’s only mission is to ensure a future for her children in a world that doesn’t want them to have one. 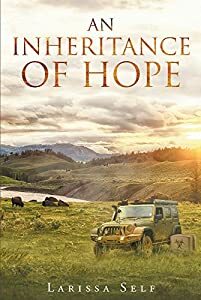 Through the midst of all the terror and horrors of the world, Riley is reintroduced to the one true God and the resounding love He has for her family and the people that have joined them. Because of Him, hope is more than just a word; it is the new foundation for the world that lies before them. "I'm your enemy," Aerie told him. "There. It's that simple. Now, I'd appreciate it if you would stop with the pleasantries and start torturing me. I'll be much happier when I am dead." "I can understand your thoughts on the matter," he said, obviously smothering a laugh, "but I'd love for you to give me the chance to change your mind." Frustration hit her again. Was he teasing her? Or worse - was he telling her the truth? 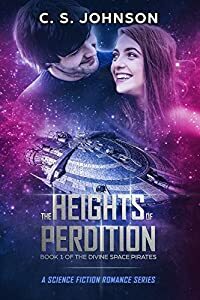 The Heights of Perdition is the first book in the Divine Space Pirates trilogy, a futuristic romance series where family, faith, and freedom are all at risk. 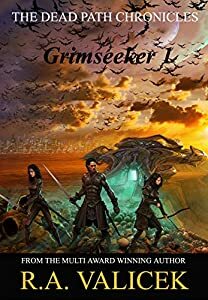 Look for Book 2, The Breadth of Creation, as the story - and the war - continues on! 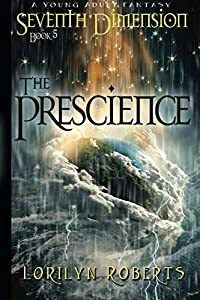 Seventh Dimension - The Prescience, A Young Adult Fantasy, is the fifth book in the Seventh Dimension Series that combines contemporary, historical, and fantasy elements into a Christian "coming-of-age" story. 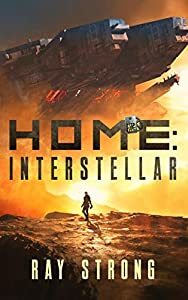 When bombs fall on Jerusalem, Shale and Daniel rescue an orphan and return to the first century. Amid supernatural tribulation, they hope to unravel the mysterious disappearance of Daniel's father and the goal of the New World Order. When multiple realities collide, God reveals once again time is an illusion until the appointed times. ThreadBare is a debugger. He's property, one of the Imam's vast pool of implanted servants. He lives in a smelly, greasy garage on the boundary of the battlefield known as Delusion. All he wants is to complete his tasks, exceed his rival BullHammer, and stay alive. Possibly get a promotion. When an atypical chore brings Thread into contact with Sandfly and HardCandy, things get complicated. Day by day and task by task he struggles with the life he's always known. Ideas plague him, brutality vexes him, and women distract him. Then there's the list of offline debuggers, those who've quietly disappeared. Through datamixes--dreamlike records of their lives--Thread tries to uncover the truth. Where did they go? What does it all mean? And what can one forgotten debugger do about it anyway? 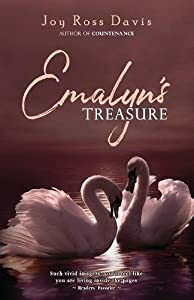 The Stonegate series continues its epic tale of romance and adventure, set in future North America. 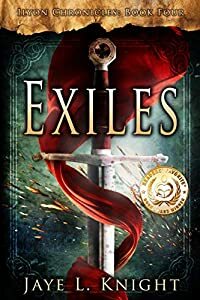 Romance, adventure, courage, and sacrifice as an unlikely hero joins a desperate struggle against a vast army bent on conquest. 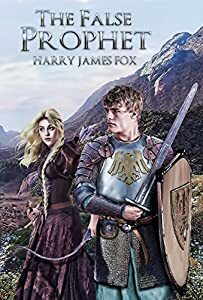 From author Harry James Fox comes a Christian Fantasy story, second in the Stonegate series. Donald, Rachel, Philip and the others return in this gripping sequel to the award-winning novel, The Stonegate Sword. Faced with a mighty army marching east, Donald must rally the scattered defenders to resist the False Prophet and his plan to enslave the last outposts of freedom. To do so, he must overcome his own struggles of faith, demons of self-doubt, bands of assassins, and a traitor within his own camp. Can he succeed, against all odds, and still win the hand of the woman that he loves? 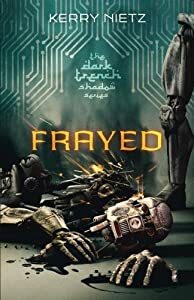 Brilliantly crafted and epic in scope, this is a book you won't want to put down! If you are interested in the original text, this one may not be for you. 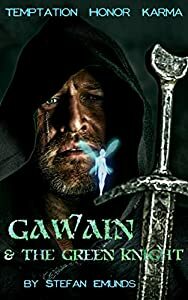 You can find many uncut translations, like Sir Gawain and the Green Knight, Pearl, and Sir Orfeo by J. R. R. Tolkien on Amazon.